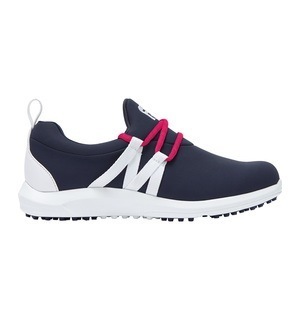 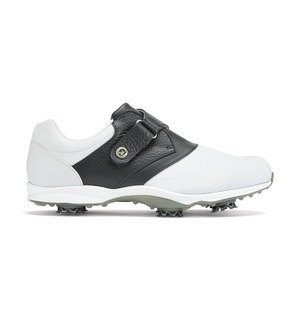 This shoe marries style and functionality with consummate ease, making it a must-have this season for both on and off the course use. 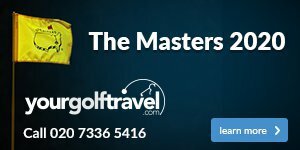 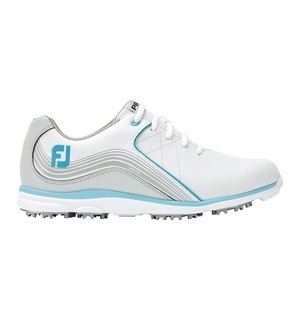 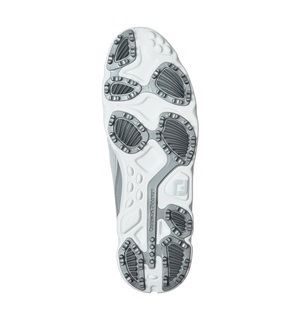 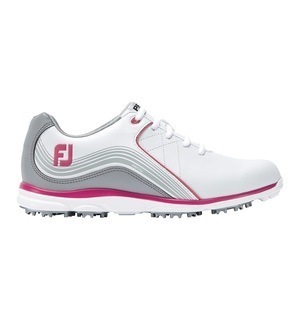 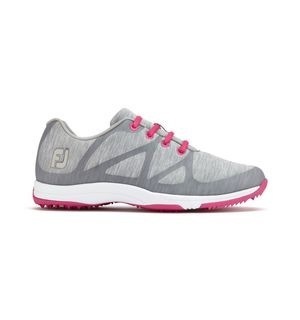 Pro/SL women's golf shoes provide superior feel with Fine Tuned Foam (FTF) for supple cushioning and comfort, as well as a perimeter weighted outsole design for superior stability. 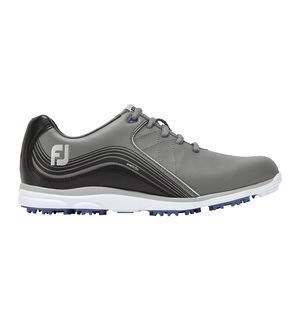 This is one of the trendiest shoes we've seen from FootJoy - if you want to see it for yourself, come down to the shop and we'll gladly help you find the right size and style for you.